A classic in France and in fact the world over. 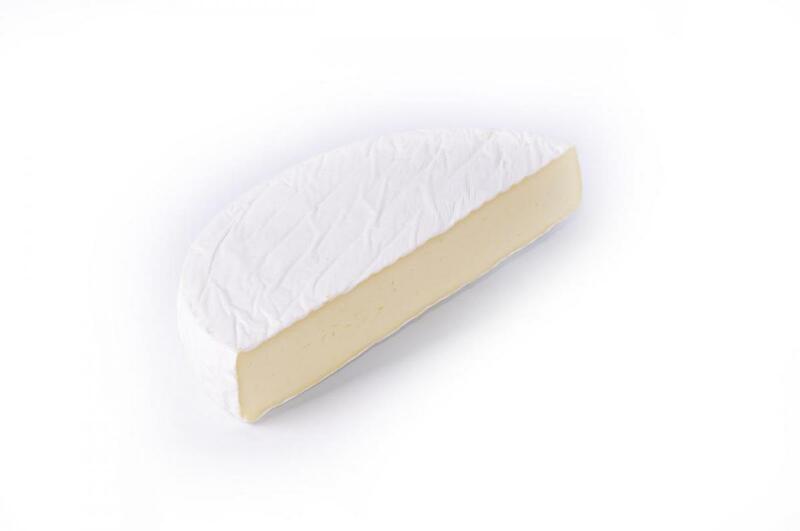 A creamy, soft cheese made from cow's milk. Slowly matured between six to eight weeks.